We’ve been through a few weeks of this cold brew series now, and I think it’s time to wrap everything up for you in a beautifully caffeinated bow. 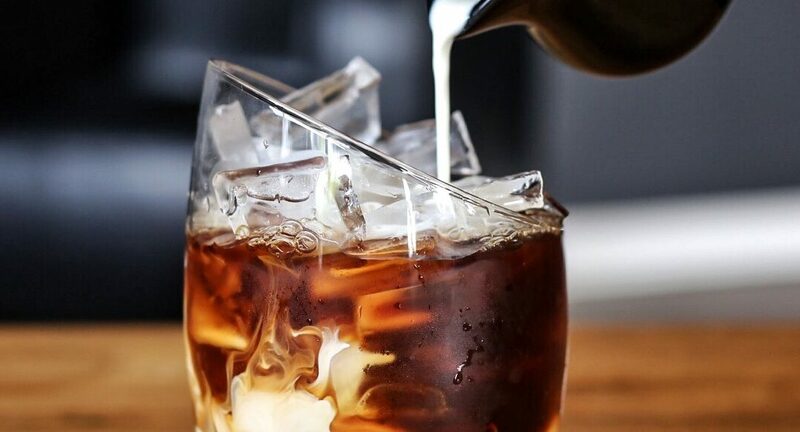 You can personalize your cold brew experience by trying several different types of coffee, in several different forms. You can customize the strength of your coffee by brewing it for a long time, creating a coffee concentrate that can be mixed with cream or milk. You can also make ready-to-drink cold brew coffee by upping the ratio of water to coffee. If you’re using a filter pack or a coffee pod, like we mentioned in the “Choosing Your Coffee” installment of this series, this step is easy for you. After 24 hours or so of steeping, all you have to do is remove the pack from your pitcher/glass/mason jar. Remove it carefully, with a big spoon or similar object. Not a fork. The material is very thin, and wet. It will pull apart like wet paper does. Be careful. If you’re using loose coffee grounds or one of those “cold brew coffee makers” that contain a filter inside a pitcher, listen closely: you’re going to have to strain your coffee. Twice. Although it sounds like a pain, it really only takes a minute or two. Grab your favorite $2 plastic coffee filter, or your fine mesh sieve, and go to town. 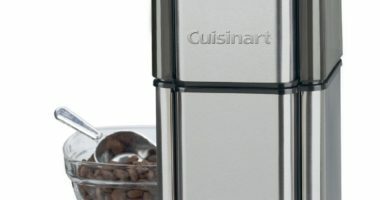 Pour all the coffee through your filter into a large bowl or second pitcher. I even did this into Tupperware once. Then, rinse your pitcher until all the leftover grounds have been washed away. Now, carefully pick up your bowl of coffee and strain it through the same filter again. Straining it twice will make sure the smallest grounds are filtered out. And also, it will get your coffee back into the pitcher you originally chose. Isn’t that clever? If you’re using a french press, feel free to just push down slowly until your grounds are trapped in the bottom, but be wary, some small grounds may still be in your coffee, so it’s best to strain it with a filter at least once if you’re using this method. 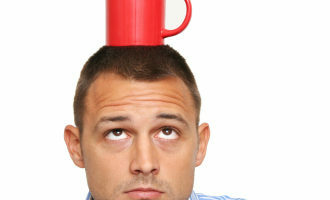 Once you’ve successfully strained your coffee, the possibilities are endless. You can pour your new brew over ice, pop it in the microwave (won’t change the flavor), or make a cold brew milkshake. Lots of people enjoy it with cream or a flavored syrup. Since your new coffee doesn’t have the regular bitterness, it lends itself very well to a myriad of sweeter options. Hope you’ve enjoyed our series on how to make the best cold brews. See you next week!